Jill Crenshaw is a graduate of the ACX Master Class. Jill lives in Los Angeles, California, and her ACX narrator/producer profile is here. 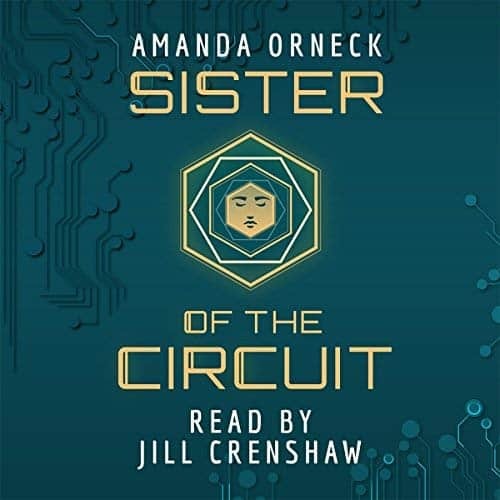 It includes projects she has narrated and produced via ACX.com, all for sale at Audible.com, via Amazon, and via iTunes, and all since graduation from the class.